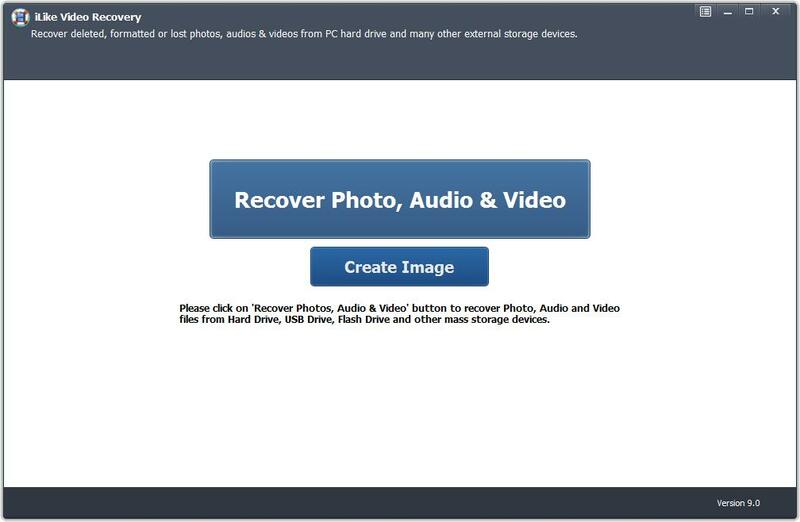 > Support > User Guide > How to use Video Recovery? Note: Stop use your device after you lost data from it. Any new data written into the device may overwrite the lost data and make it unrecoverable. Please do not install the software to the partition where the lost data once were located. 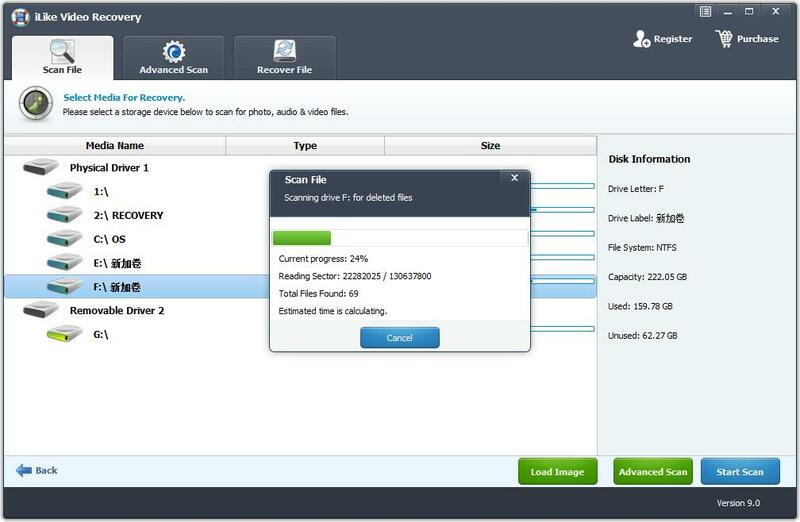 If you would like to recover data from removable media, please connect the removable device to PC and check whether it can be detected by your computer. If it can't be detected by your computer, data on it is not recoverable. 2 Select a Location to Start Finding Data. 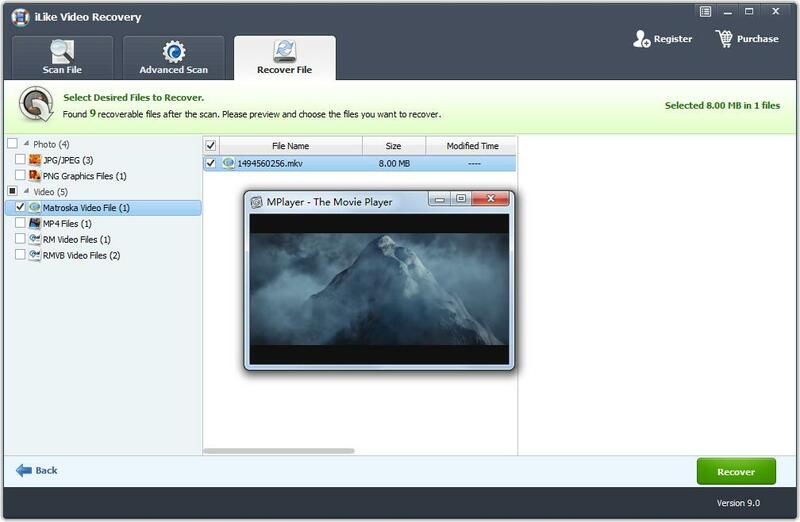 4 Preview and Recover the Files.